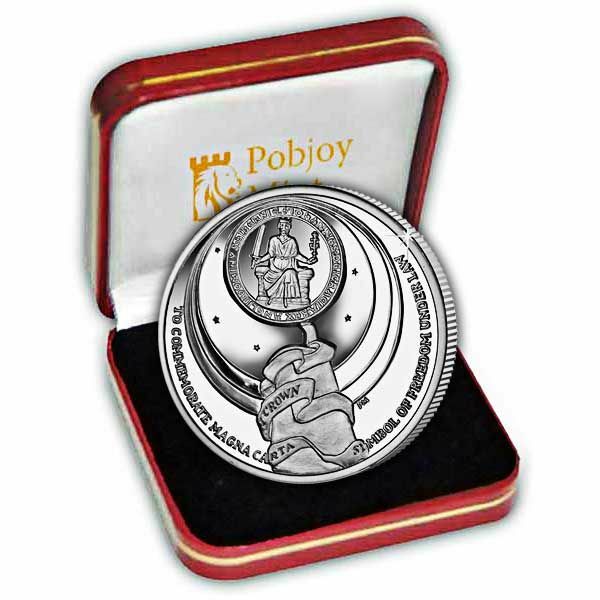 The coin is available here in Proof Sterling Silver and also in Cupro Nickel. The coin has been produced as a partially dished coin to replicate the domed roof of the memorial. 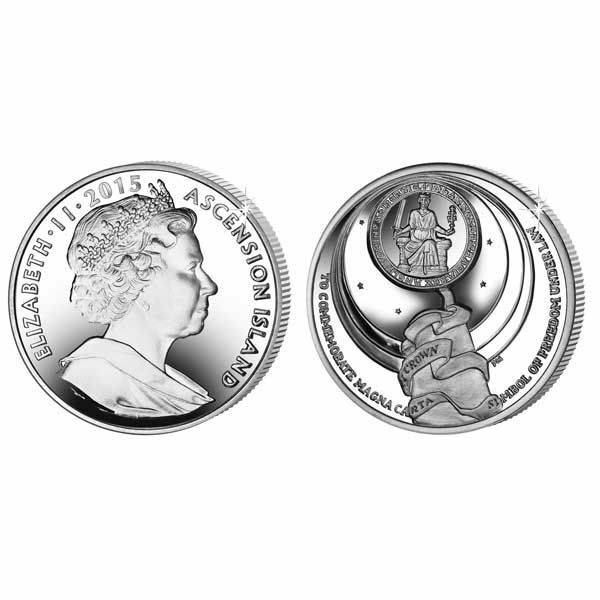 The obverse of the coin features an effigy of Her Majesty Queen Elizabeth II by Ian Rank-Broadley FRBS with each precious metal version struck four times to achieve the famous Pobjoy Proof Finish.